The 18 years long-standing complex ad products lineup of Google is rebranded. 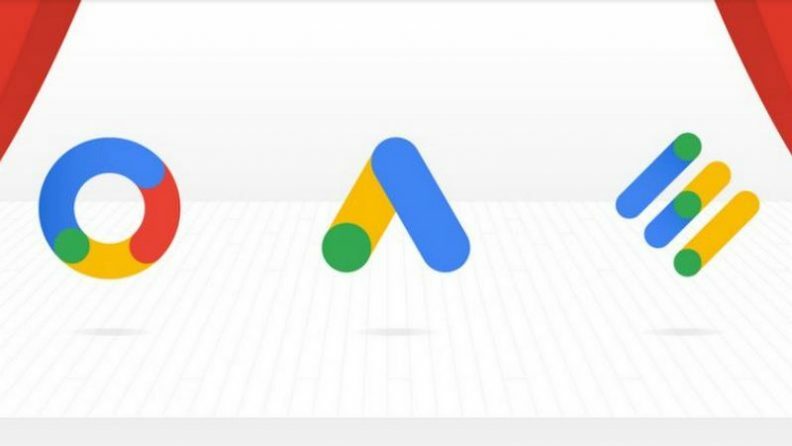 Later in the last month, Google’s ad efforts led Sridhar Ramaswamy in a press announcement and told about search giant’s plan to rebrand AdWords in an effort to trim down the large ad products and brands that were assembled through acquisitions. The move is said to be initiated by consistent feedbacks they received over the years about the confusion that a lot of ad products create for advertisers. However, it’s not just re-christening of the AdWords as a brand but there are core changes introduced as well. Quoting the change in the dynamics of online search and how people use the Internet, Ramaswamy emphasized on the changes that are brought on by the explosion in mobile use and how small businesses are using the Internet to promote themselves. Whenever Google rolls out an update, it causes a stir in the SEO and digital marketing industry. We all can anticipate the hype when the news of the “third most important ranking factor” update was broken to public in 2016. If you haven’t guessed yet, we are speaking of the Google’s RankBrain update. No matter what all the media reports suggest, RankBrain is no major update in itself, instead it is a part of the entire search algorithm which is based on machine learning and artificial intelligence aimed at understanding the searches, analyzing them and submitting the requests in various ways to give the most relevant results. If you are an active webmaster who looks at the search result patterns in Google, since the Hummingbird update, you must have noticed that Google got better at providing the search results. Before when you search for a query the outcome was strictly about the search query, but now you Google better understands the relation between the entered queries and gives results accordingly. Is RankBrain really The Thrid Most Important Signal? Yes. In the interview Corrado, said that a large fraction of queries are now being processed based on RankBrain. He said there are hundreds of factors that determine the ranking of search results on Google, and since the deployment, RankBrain has grown to become the third most important signal that contributes to the ranking of the results in the Google SERPs. 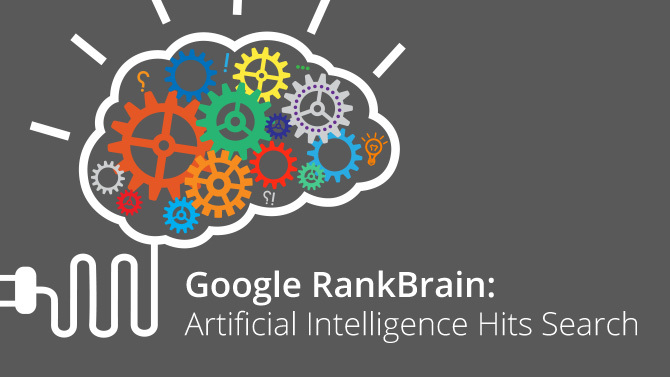 Rather than think of RankBrain as a ranking signal, you should think of it as a processing tool that is making Google smarter at understanding your queries and the relation between those queries and satisfactory search results. In case you want to know in detail what Greg Corrado shared in the interview with Bloomberg, the full video of the interview is available here. Why does Google RankBrain matter? Google RankBrain is making search results a lot more relevant, which means the user behavior will be affected. This in turn will affect your website traffic. Based on my assumptions of the users’ behavior, RankBrain will get you a lot more clicks if you are in top 3 positions in the Google search whether its knowledge graph or local listing. As the results will be a lot more relevant users are going to find the information or service they are looking for in the top 3 results most probably. This means these top 3 rankings will eat the clicks from the rest of the SERP listings. 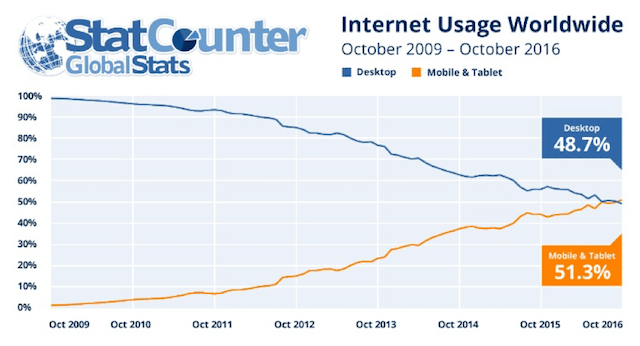 Now competition is no longer about getting to the first page on Google, it is about getting to top 3 positions. Now ranking in the search is going to get a lot tough with RankBrain affecting the search results. It won’t matter how you ranked in the SERP, but if your pages are not meaningful you will see a drop in the rankings for sure. In simple words, mediocre content with less comprehension will start to fall off the rankings. Machine learning will more proactively crush spam and black hat SEO. Unlike other updates, the RankBrain is fed offline data by Google. It learns not only from the internet but from offline signals as well. It means what people talk about you offline will affect your rankings. For instance, if while discussing about you or your service terms like Inbound Marketing and Growth Hacking occurs often then this signals you are an authority in these concepts. IF and when this data gets fed to RankBrain it will recognize you as an authority figure in your niche, and this will positively impact the ranking of your websites. Offline data will also contribute to your rankings. While there is still lack of much needed information, based on my experience and understanding of the RankBrain, here are a few ways to get better ranking in Google. It’s been a long time since Google has revamped its search quality and more emphasis is made on making content friendlier for users. Now it is going to be hard to rank for content which is not conversational. As I mentioned earlier, comprehension is going to be an important factor in determining the rank of websites, you need to optimize content for people and not for RankBrain. Modeling your site and content based on domains that Google considers authorative can help ranking your website too. For instance, if you run a website with How-To content, then RankBrain can easily flag you as spam as it won’t be able to make out the who the content is being offered for. But, if you copy the model of WikiHow, then you will be associated as the good guy. Hope you get the idea! If Larry Kim of WordStream is to be believed then the RankBrain is based on the same G-350 technology that was used to calculate Google Adwords Quality Score. It means in future your ranking won’t come from lengthy content or more backlinks, but from higher CTR or Click Through Rates. This is why you need to work on irresistible snippets for your content to attract attention of users. Whether you run a digital marketing firm or you own a blog, Google algorithm updates affect you equally. Speaking of the recent updates the Mobile-First index is the next expected update that will affect the SEPRs in the search giant. Unlike Panda and Penguin updates, any major reshuffle in the rankings is not expected from the Mobile-First update. Surely, you need not to panic, but understand what is this update is about and how you can make your site compatible with Mobile-First with a few tweaks. We have dedicated this post entirely to make you understand the Mobile-First indexing and how you can prepare your website to keep your rankings unaffected in Google. 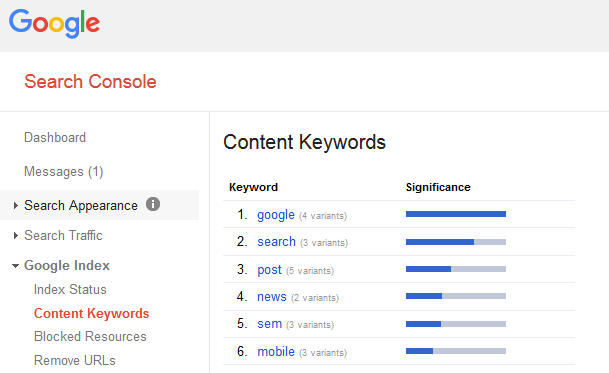 Google finally bid adieu to Content Keywords section placed in Google Index of the Search Console. The search giant hinted on making changes to the Search Console, finally the change was made. On its official Webmaster Central Blog, Webmaster Analyst, John Mueller broke the news to the world. Read the full post titled Saying goodbye to Content Keywords.